As new technology allows components to get faster and smaller, we see the mobile market continue to expand. A phone today is twice as powerful as a PC from just a few years ago, and costs less too. At this year’s CES, virtually everything was focused on mobile, whether it be tablets, phones, smart watches, etc. Tablet makers are capitalizing on this market growth and putting out extremely powerful systems with specs that are approaching those of laptops. 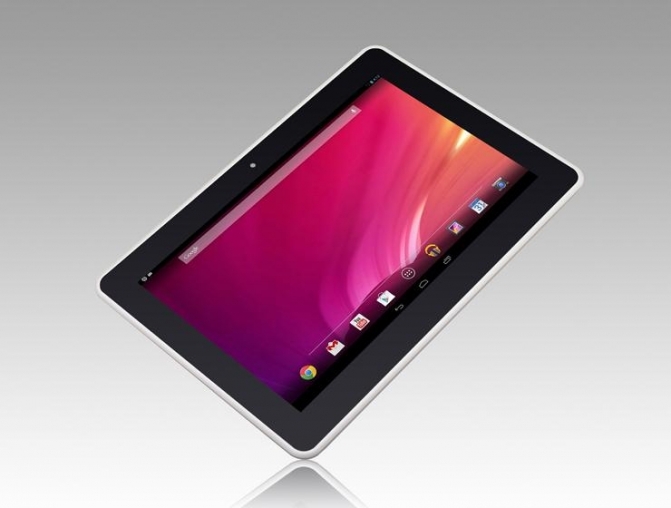 Today we are taking a look at Le Pan’s entry in to the high-end tablet game, the TC1020. With a Tegra 4 quad-core processor, 2GB of RAM, a 9000 mAh battery, and the highest resolution (2560 x 1600) 10 inch IPS display available right now, you can tell right off the bat that this thing is no joke. Read on to see how well it performs and if it can stack up to the competition. Where can I purchase the TC1020? I will check into this and let you know. I don’t need one but for home it would be outstanding.